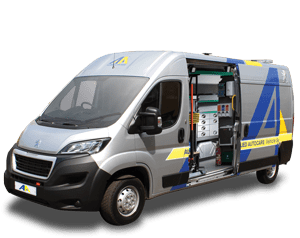 Peter Taylor, from Lancashire, values his independence which is why the Peugeot Impulse™ from Allied Mobility is the perfect wheelchair accessible vehicle for him. 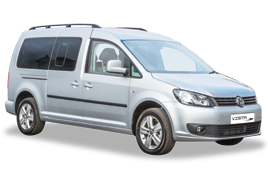 Based on the popular Peugeot Partner, Impulse™ offers unrivalled independence, allowing you to drive from your wheelchair or travel as an up-front passenger. The fully automatic ramp and tailgate makes travelling without assistance simple and stress-free. Peter transfers from his wheelchair to the driver’s seat, which is just another way thatImpulse™ can be flexible to fit individual needs. He simply positions his wheelchair in the up-front position and can transfer to his seat safely and comfortably – especially useful in wet weather! Both front seats in Impulse™ can be removed or replaced easily too, so it’s easy to swap places if you need to. 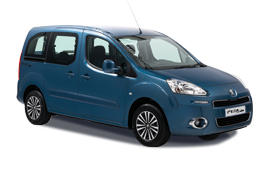 Peugeot Impulse™ wheelchair accessible cars are available to buy, hire or through the Motability Scheme. 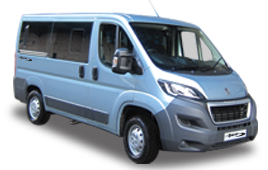 For more information on this vehicle or any of Allied Mobility’s range of wheelchair accessible cars and MPVs, simply call FREE on the number at the top of this page, email info@alliedmobility.com or click Peugeot Impulse ™ here to enquire online.